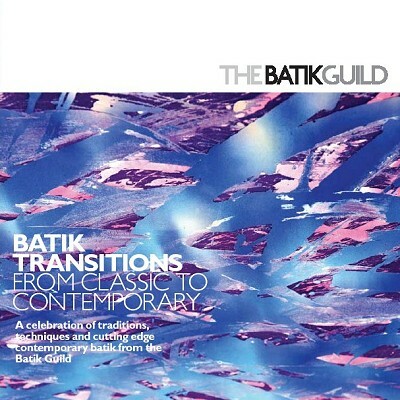 The Batik Guild was first formed in 1986 by a small group of batik artists and has now grown into an organisation of around 200 members. The majority are based in Britain and Ireland, but some members come from further afield. Members include professional artists, amateur artists, teachers, students and those that simply enjoy doing batik. The Guild is a non-profit making organisation financed by members’ subscriptions. It is run by volunteers. The Guild aims to promote and improve education in the field of batik, and encourages and supports its members as individual artists or craftspeople. Through meetings, exhibitions, lectures, workshops and a colour magazine three times a year, it stimulates a constructive and creative approach to the craft, and provides a forum for communications relating to new techniques. 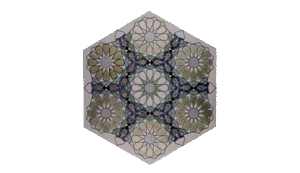 On this website you will find information about members of the Guild and their art, discover where batik is being exhibited, find which Guild members run workshops near to you or see books they have written. There are also special sections on suppliers and on the history of batik.